Being involved in a car accident is always a hassle. Being involved in a multi-vehicle accident on the road is an even bigger hassle. When dealing with a multi-vehicle accident, there are some things that you should do differently than when you are involved in a single-vehicle accident, and some that are the same. Make sure to keep these tips in mind if you are ever involved in a multi-vehicle accident. Never admit guilt when you are at the scene of the accident. If you are injured in any way, make sure that you get medical attention as soon as possible. 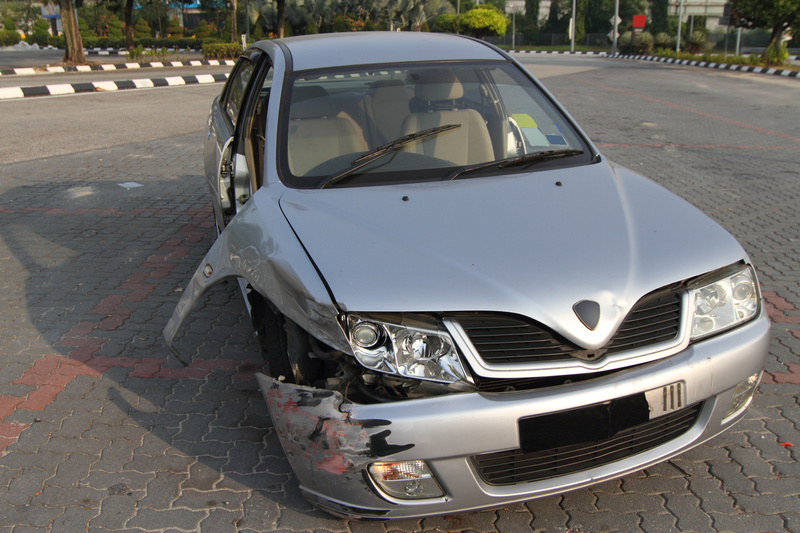 Both of these incidents can greatly impact the claims process with your insurance company. Make sure to call the police to the accident scene. This will help to ensure that there are no problems with the other drivers. It will also allow the police officers to take statements from all the parties involved that can help assist the insurance companies involved determine who is at fault. Whenever you are giving a statement, whether it is to your insurance provider or to the officers on the scene, make sure that you give a complete and truthful statement. There are two ways that an insurance company decided who is at fault for the accident, either comparative negligence or contributory negligence. Whichever method is used, keep in mind that it can be very difficult to decide who is at fault, and therefore very difficult to receive any amount of compensation for the damages that you received. Most importantly, make sure that you have the right amount of auto insurance coverage to provide the right amount of protection if you are involved in an accident. Contact the insurance professionals at Gee Schussler Insurance Agency in Orland Park, Illinois for all of your auto insurance needs throughout Illinois.